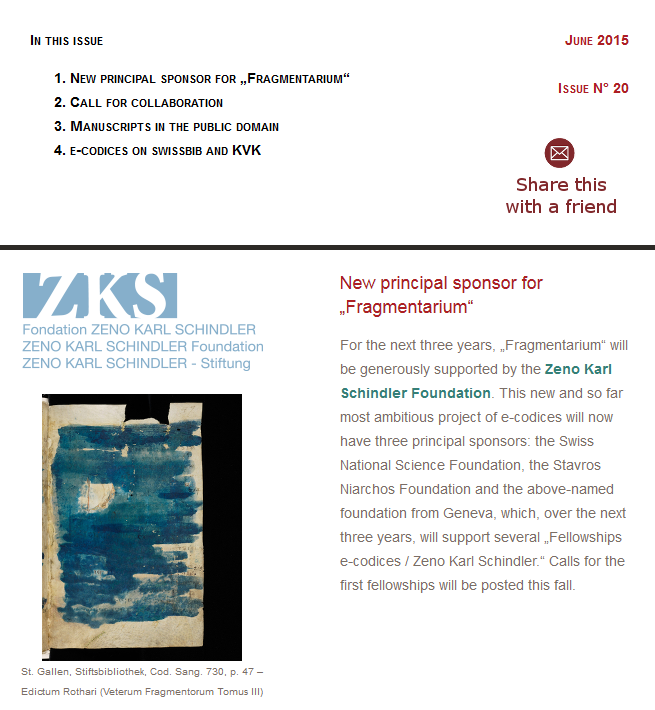 e-codices Newsletter – Issue N° 20. 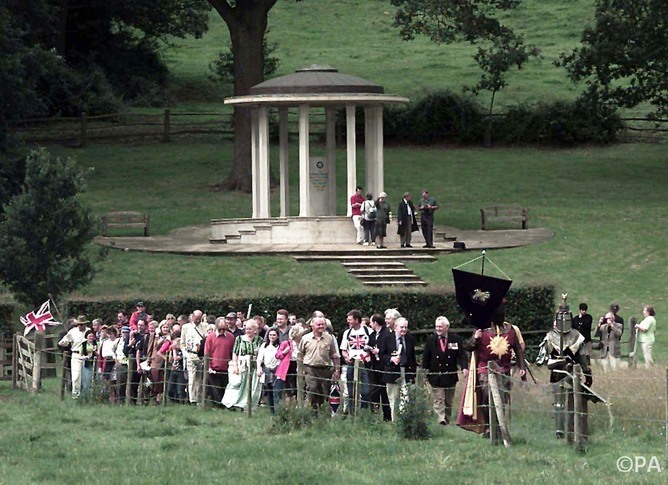 800 years on we still enjoy the freedoms won by the Magna Carta. The Morgan Library & Museum. Images of rare Magna Carta find go online | University of Cambridge.